The more carefully you process the data and go into details, the more valuable information you can get for your benefit. Data visualization is an efficient and handy tool for gaining insights from data. Moreover, you can make the data far more understandable, colorful and pleasant with the help of visualization tools. As data is changing every second, it is an urgent task to investigate it carefully and get the insights as fast as possible. Data visualization tools cover a full scope of opportunities and additional functions which are called upon to facilitate the visualization process for you. Thus, we attempted to make an overview of the most popular and useful libraries for data visualization in R.
However, some activities are not available with ggplot2 such as 3d graphics, graph-theory type graphs, and interactive graphics. 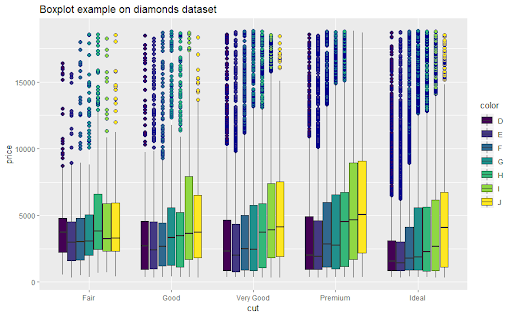 Here are several examples of the visualization plots made with the help of Ggplot2. 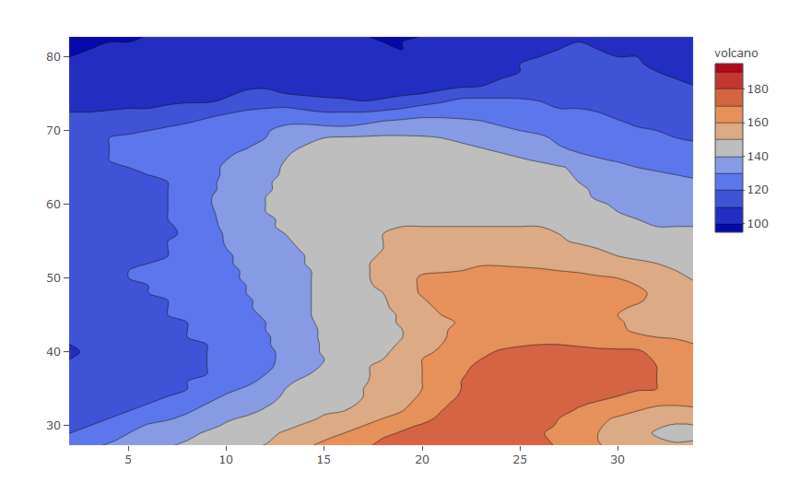 Plotly is an online platform for data visualization, available in R and Python. 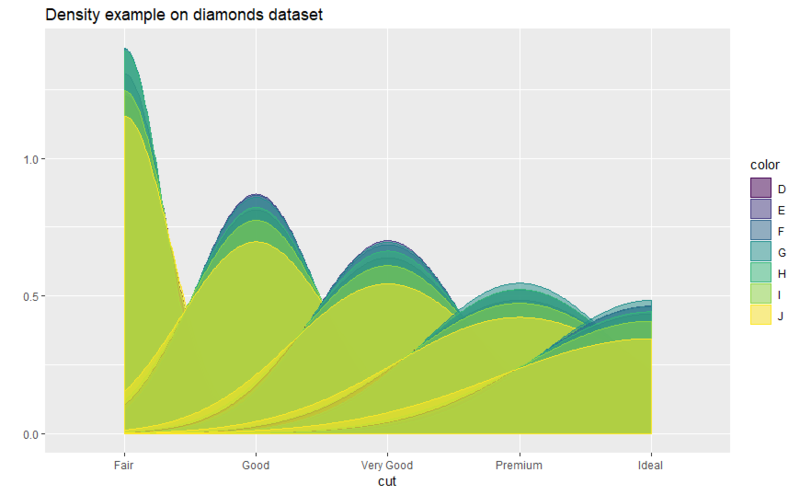 This package creates interactive web-based plots using plotly.js library. Its advantage is that it can build contour plots, candlestick charts, maps, and 3D charts, which cannot be created using most packages. In addition, it has 30 repositories available. Plotly gives you an opportunity to interact with graphs, change their scale and point out the necessary record. The library also supports graph hovering. Moreover, you can easily add Plotly in knitr/R Markdown or Shiny apps. 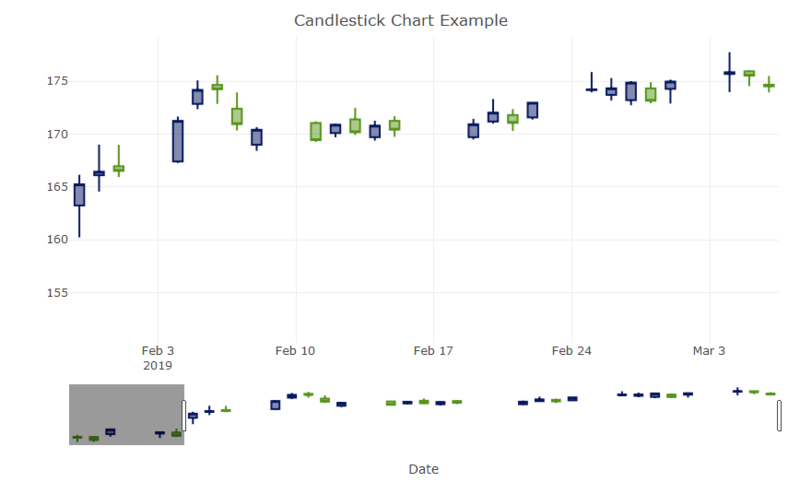 Have a look at several plots and charts created with Plotly. Moreover, huge datasets with millions of points don’t affect its speed. Also, you can use RColorBrewer with Dygraphs to increase the range of colors. Below you can see a vivid representation of the data visualization with Dygraphs package. visualization of maps in non-spherical Mercator projections. 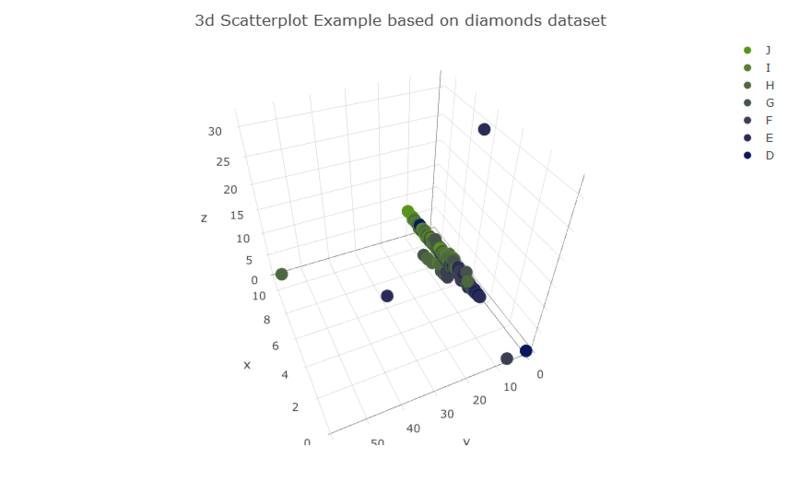 Rgl package may become a perfect fit for creating interactive 3D plots in R. It offers a variety of 3D shapes, lighting effects, different types of the objects, and even the ability to make an animation of your 3D scene. 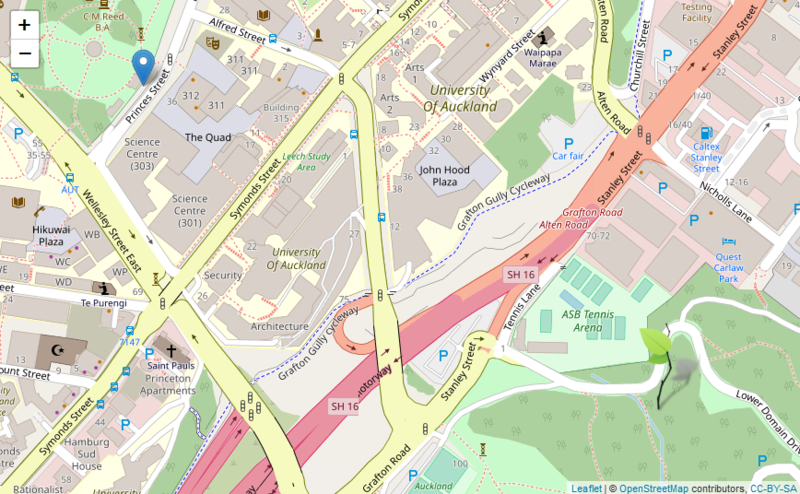 Rgl contains high-graphics commands and low-level structure. 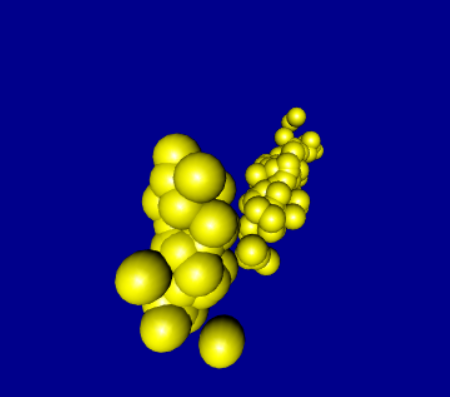 The plot types include meaning points, lines, segments from z=0, and spheres. To sum up, data visualization is more than a charming picture of your data. It's a chance to see the data under the hood. R is one of the powerful visualization tools. Using R you can build a variety of charts from a simple pie chart to more sophisticated such as 3d graphs, interactive graphs, maps, etc. Of course, this list is not complete and there exist many other great visualization tools which can bring their specific benefits to your data visualization. Nevertheless, we compiled this list from our experience. Summarizing everything mentioned before, Plotly, Dygraph, and Leaflet support zooming, moving your graphs. 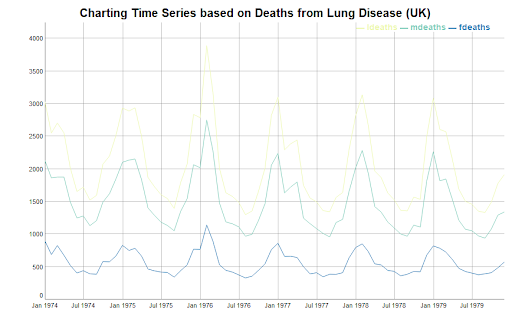 If you are plotting time series, you can filter dates using a range selector. For building 3d models it is highly suitable to use Rgl. 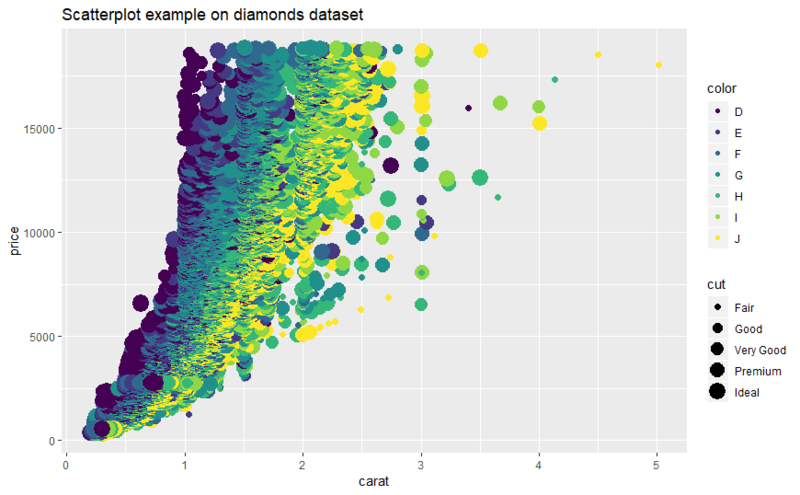 Do your best with handy R visualization tools!